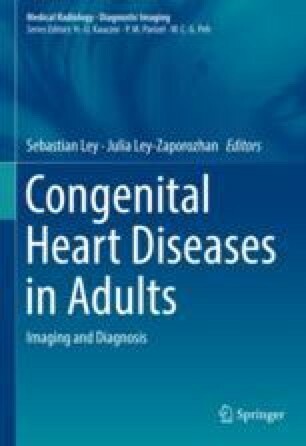 Tetralogy of Fallot (TOF) is the most common of cyanotic congenital heart diseases. In this chapter essential background information regarding etiology, clinical presentation, and treatment options in TOF are presented. The main focus is on imaging adult TOF, discussing the full spectrum of image modalities with special attention for CT and MRI. Findings in TOF, late outcome aspects, follow-up of complications, and the role of imaging in guiding therapy are discussed.